There’s something in the air … what is it exactly? A wonderful feeling of having got somewhere? Of achieving a goal? Is it community? Or is it just the spicy scent of delicious Lebkuchen gingerbread? Perhaps it’s a bit of everything – and that’s exactly what makes this place so special. 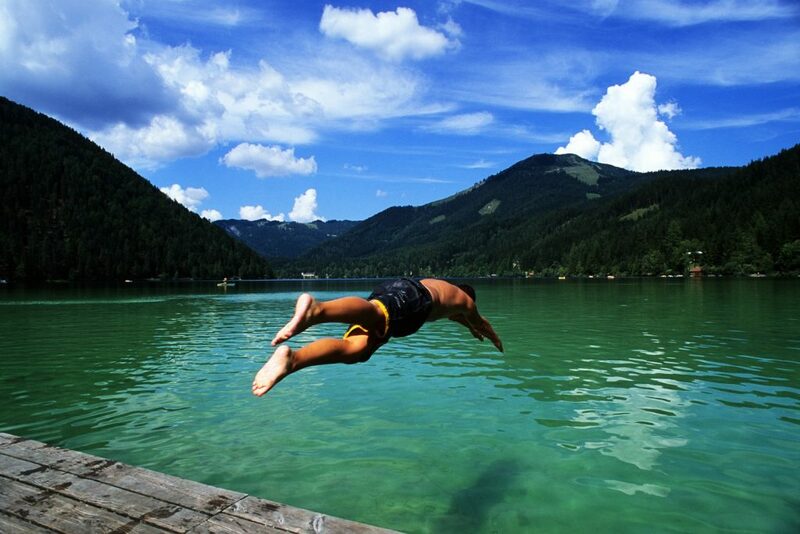 Wherever you look – in Mariazell you learn a lot about life and about yourself. 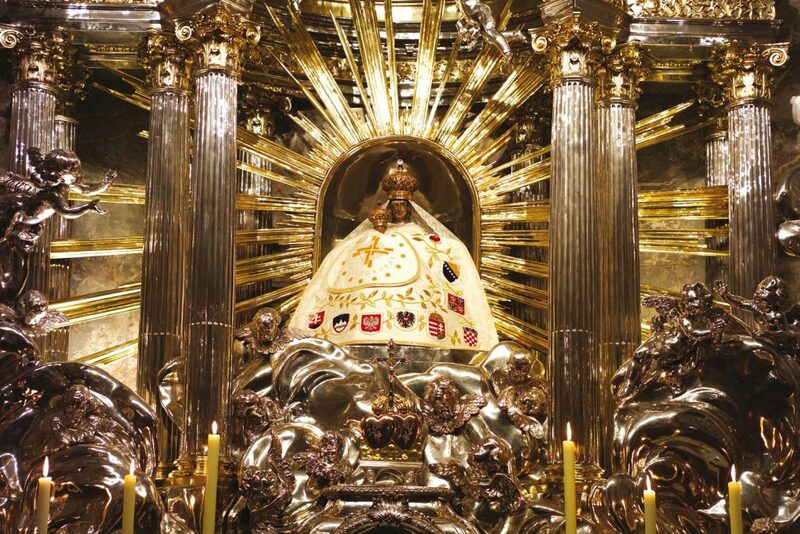 Every year hundreds of thousands of pilgrims come to what is one of Central Europe’s most important places of pilgrimage. Different cultures and people, different pleasures and landscapes unite here and contribute to the special atmosphere. 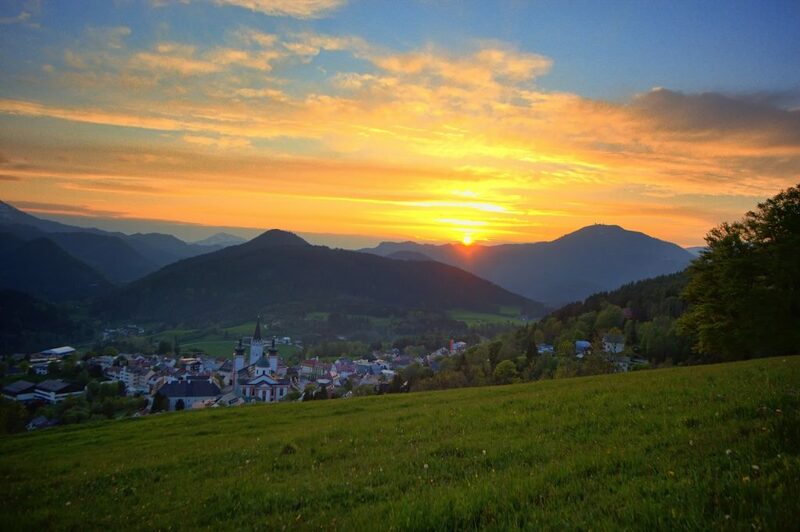 It’s not for nothing that a popular saying goes “the longest journey is the journey to yourself!” Perhaps Mariazell is therefore not only the destination of a long pilgrimage or cycle tour along the Traisen Valley Cycle Trail, but in a way, also a journey to finding oneself. 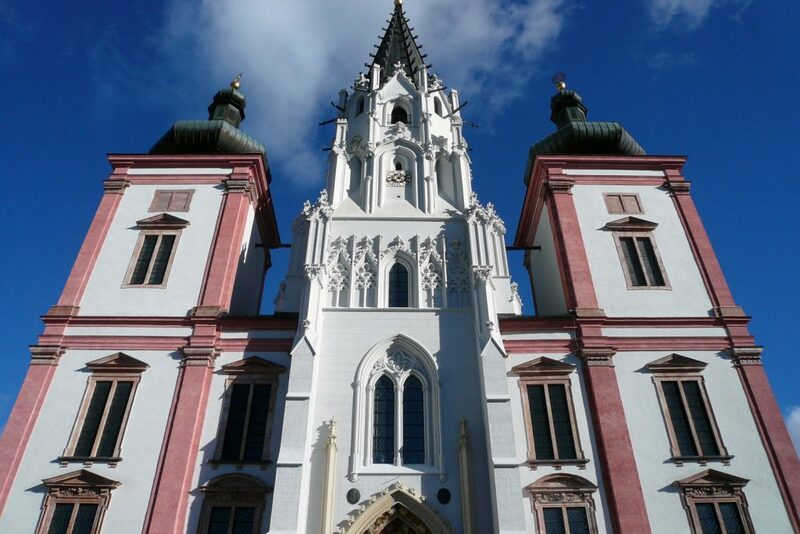 Perhaps the most famous landmark of Mariazell, theBasilica, is located directly on the market square. 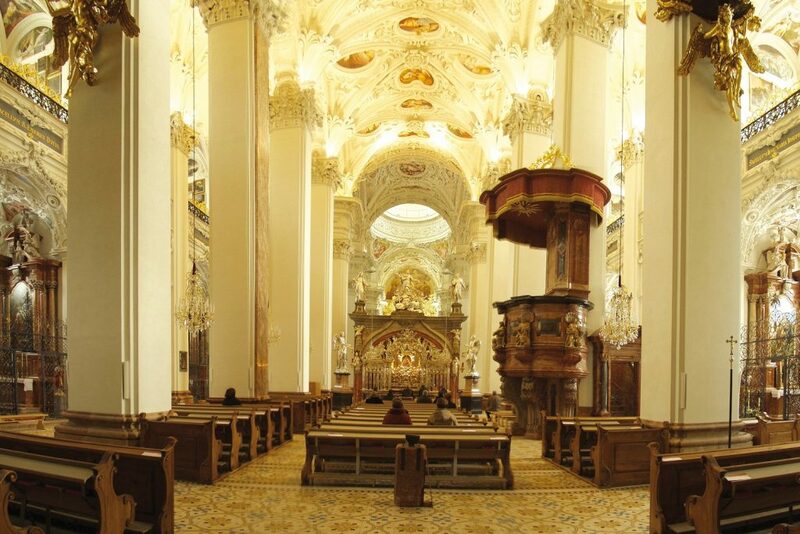 It is the first port of call for those who have arrived in Mariazell and want to get to know the town and its people. This gothic-baroque house of God was first built as a Romanesque stone chapel in the twelfth century, but much has changed. You might think the walls could talk. Before you continue to explore the region, a very distinctive smell will inevitably reach your nose: the sweet scent of honey, spices and Lebkuchen gingerbread. The Pirker family has been producing the world-famous Mariazell honey Lebkuchen gingerbread and other irresistible delicacies here for more than 300 years. the recipe is a strictly guarded family secret that is passed down from generation to generation. Fortified with Lebkuchen and other goodies, you can contentedly make your way up the Bürgeralpe. While in winter skiers glide their way down the slopes, in summer other adrenaline-filled experiences take centre stage: downhill mountainbiking trails, wakeboarding at Europe’s highest wakeboarding venue WakeAlps and the Holzknechtland promise an exciting summer. 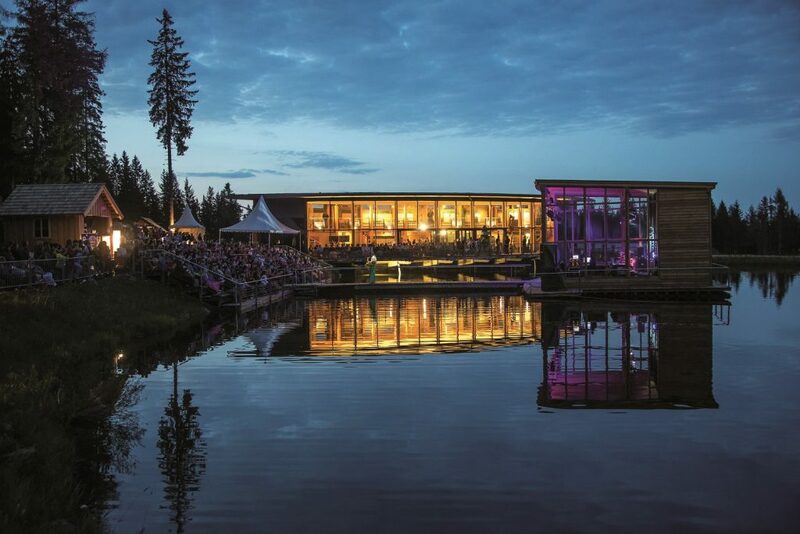 The mountain offers a unique 360 degree view of the Alpine foothills of Lower Austria and Styria, while the Mariazeller Bergewelle provides a cultural experience. But what would a summer be without a chance to cool off? 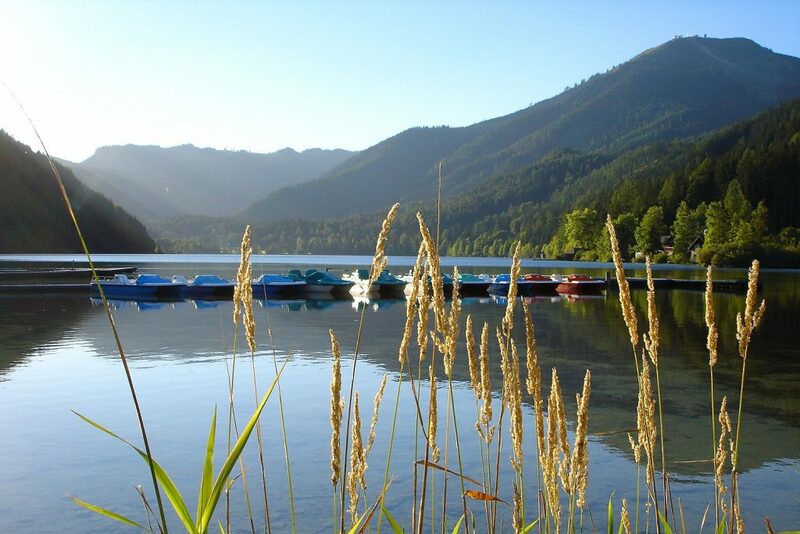 Just a few kilometres from Mariazell, the lakes of the Hubertusee and the Erlaufsee, the natural jewel of the Mariazeller Land region, provide refreshing moments. The conclusion is clear: There’s definitely something in the air! Historic buildings, sweet delicacies and above all impressive adventures – this is a place where you can find yourself and discover a load of new things!